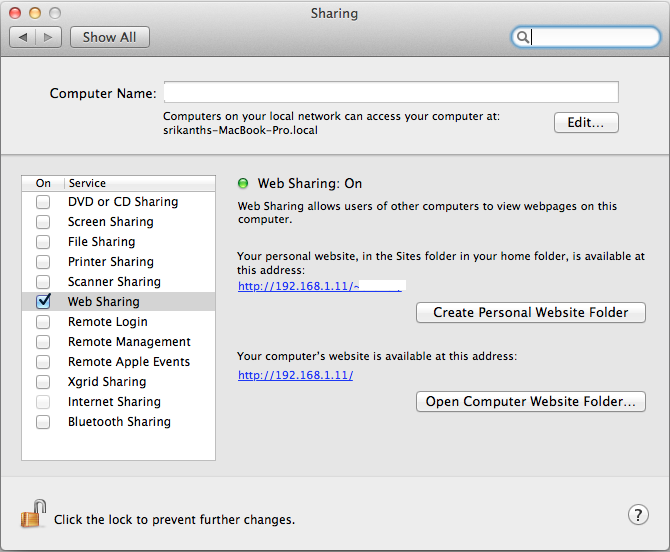 Mac OS X by default ships with Apache web server which we will use to install (configure) phpMyAdmin to manage MySQL server installed previously on Mac OS X 10.7 (aka Lion). 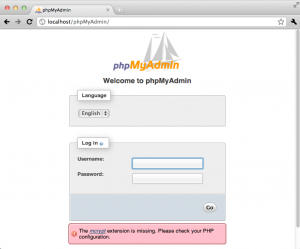 At the end of this step-by-step tutorial, you should be able to access phpMyAdmin by opening http://localhost/phpMyAdmin in your preferred browser. In this tutorial we will be using Terminal to move files around and edit/create files using command line. ****You can also add random blowfish secret to config.inc.php to encrypt your session cookies. 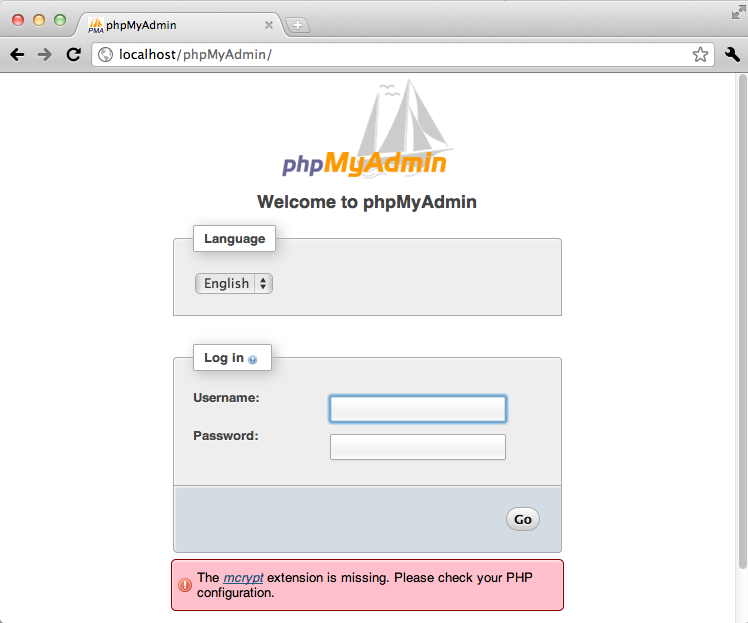 *Note Default phpMyAdmin does not allow you to login with empty passwords, you can change this behaviour but it is highly recommended to have password for mysql server accounts. I’ve started working on Python & Django sometime around March 2008 and from then on started following Django IRC and Django blogs of which b-list by James Bennett is most useful/helpful till date. Also I use django-registration django resuable app by James Bennett in all of my projects (even today) and hence I decided to order the book Practical Django Projects by James Bennett in July and I was expecting to learn something new which is not in my arsenal. If you have ever used/worked on CMS/Blogging apps, you might have noticed created and last updated timestamp’s for each content item (article/entry) and as you would expect Django also provide two options for DateTimeField which will enable you to create timestamps automatically. DateTimeField with option auto_now_add ( models.DateTimeField(auto_now_add=True) ) can be used for created timestamp while DateTimeField with option auto_now ( models.DateTimeField(auto_now=True) ) can be used for last updated timestamp. Only drawback of auto_now and auto_now_add is they disable editing timestamps from admin. Well if you have decided to install Django, by now you must be knowing Django is a Python based web framework and in today’s post I’ll run through Django installation process on Windows including dependencies (like installation of Python, database, database adapters and other important libraries that Django depends on). If you already have Python installed, then skip Python installation section. 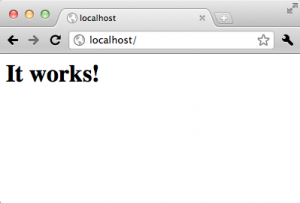 Why Django blog with WordPress ? Reading about Django related stuff on WordPress (PHP) powered blog might be disrespectful to simple yet powerful Python based framework like Django, which let’s you create a decent blog within couple of hours. But I don’t think this site will end up as just an another blog and if at all it end up as a blog due to laziness then I’ll sure replace this one with Django based blog which has all important wordpress features I’m looking for like comment moderation (IP and keyword filtering), SEO, WYSIWYG editor, Akismet integration, Tagging to name a few which are often ignored by many developers out there. I’m pretty sure all those features are on mind of some of the programmers and we will see an blog app soon but if they delay longer then I may end up writing one to move this from wordpress to Django. Anyways we will have a migration guide from WordPress to Django as another post in form of my migration experiences when when I migrate. Till such time, I’ll use Django badge I wish this site were powered by Django on footer.